We co-invest alongside you in each and every deal. 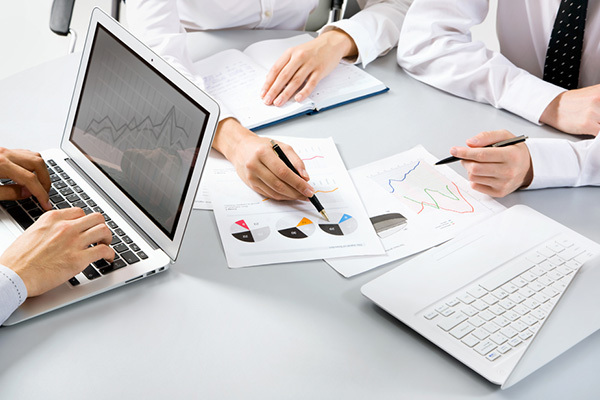 We specialise in providing investors with hand-selected investment opportunities. You will only receive deals from us that pass our stringent investment and due diligence process. 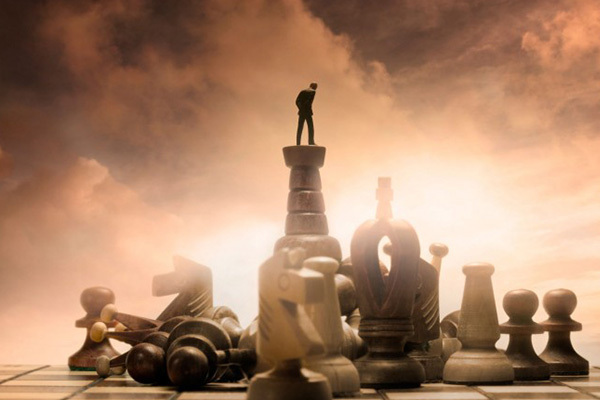 The most crucial step in this process is that we personally co-invest alongside you in each and every deal. Accordingly, you will only receive a deal if we are willing to put our own money behind the company. Foreign Investment Australia continues to drive significant growth for the economy. 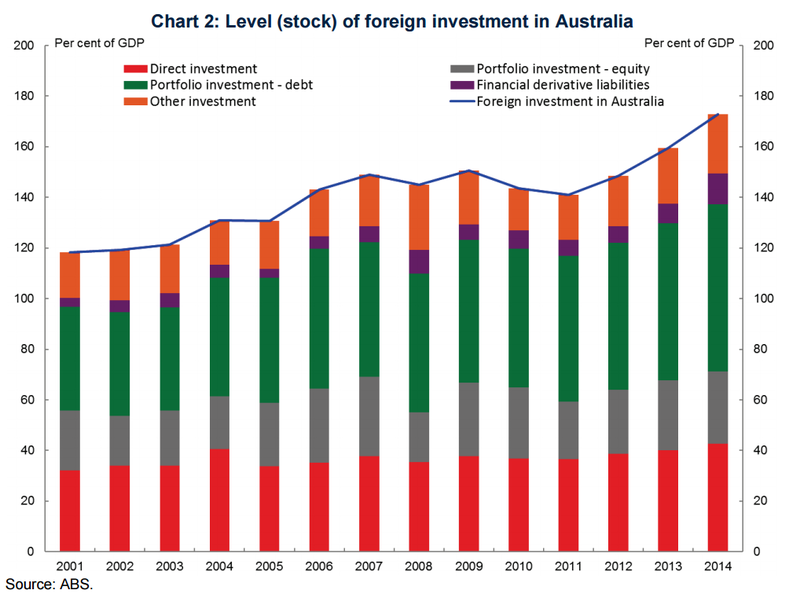 In their February 2016 working paper, the Australian Treasury indicated that the level of foreign investment relative to GDP in Australia has increased over the past few years. This indicates that Australia continues to remain attractive as an investment opportunity destination for foreign investors. Foreign investment in business opportunities in Australia finance the gap between the national investment and savings in Australia. Not only does foreign investment increase living standards for Australians by fuelling current consumption, it also drives economic growth by financing business investment opportunities within Australia. Although foreign investment increases Australia’s foreign debt position, Australia’s level of national debt remains healthy and ranks 112th out of 161 countries for its debt-to-GDP ratio. This makes foreign investment in business opportunities in Australia attractive for both foreigners and Australians alike. During the global financial crisis, superannuation funds in Australia consistently outperformed their overseas peers in generating returns. This indicates that the Australian financial market continues to remain as a viable investment alternative for Australian and foreign investors. For business investment opportunities in Australia, contact us here and subscribe to daily market wrap for key insights into our hand picked investment opportunities.